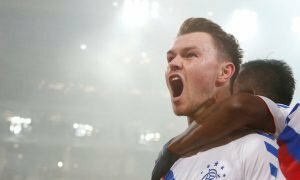 'What a game and what a night' - Plenty of Rangers fans loved this ex-player's Twitter post | The Transfer Tavern | News, breakdown and analysis on all things football! Yesterday saw a famous former Ger take to Twitter reminiscing over the club’s famous win against Lyon back in 2007. Carlos Cuellar started in that game and it’s obviously a game that the Spaniard holds close to his heart. 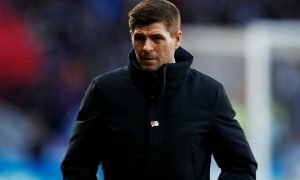 Winning 3-0 away in Europe is never easy, especially against a side like Lyon, and the fans have been enjoying having a look back at the result. 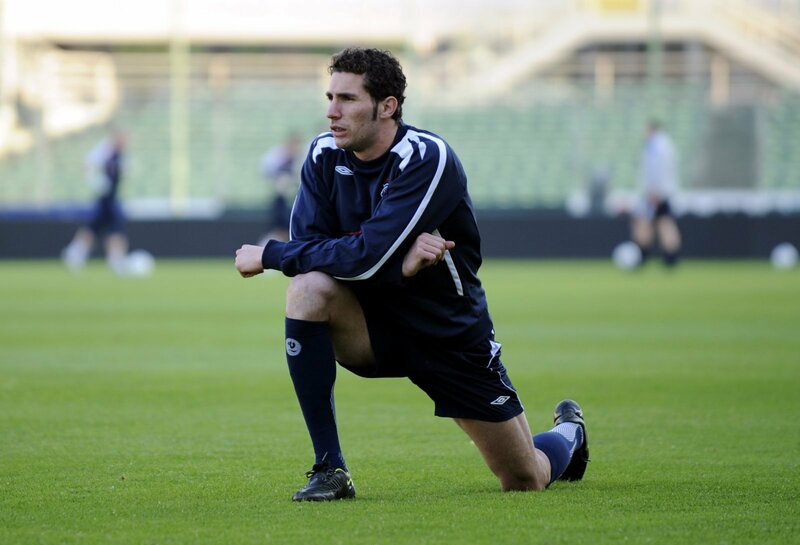 Cuellar spent just one year at Ibrox as he signed for the club from Osasuna in summer 2007 before leaving for Aston Villa just one year later and the fans would have loved to have seen more of the Spaniard. At the age of 37, he’s still playing professional football but isn’t playing at the level he used to. 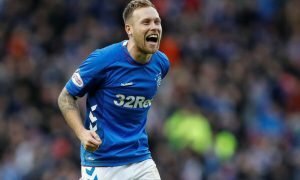 He currently turns out for Bnei Yehuda Tel Aviva in the Israeli first division but the Gers will be keen to see him back in Glasgow after he retires. However little time Cuellar spent at Ibrox is irrelevant, the Spaniard will go down in history at the club for the part he played in that win against Lyon and it will be a night that the fans will never forget. That win wasn’t enough to help Rangers through to the Champions League knockout stages, although they did manage to reach the Europa League final after finishing 3rd and dropping into the competition in a season that Cuellar won’t be forgetting anytime soon. What a game and what a night. Cracker of a player u. The fans will always have a place in their hearts for Carlos Cuellar and will be keen to remember that night whenever they get the chance.